QUIZ: How Well Do You Really Know 'The Grinch'? Home / Quizzes / Tests and quizzes / QUIZ: Crimbo Haters Unite! How Well Do You Really Know 'The Grinch'? There are films that you watch every year at Christmas. These films have you shouting "I love this bit!" Nearly every five minutes, much to the chagrin of your family who just want to watch a movie with some popcorn in peace. The Grinch is one of those films. I mean, that green guy is just so darn relatable - we practically ask ourselves "Am I just eating because I'm bored?" every day. 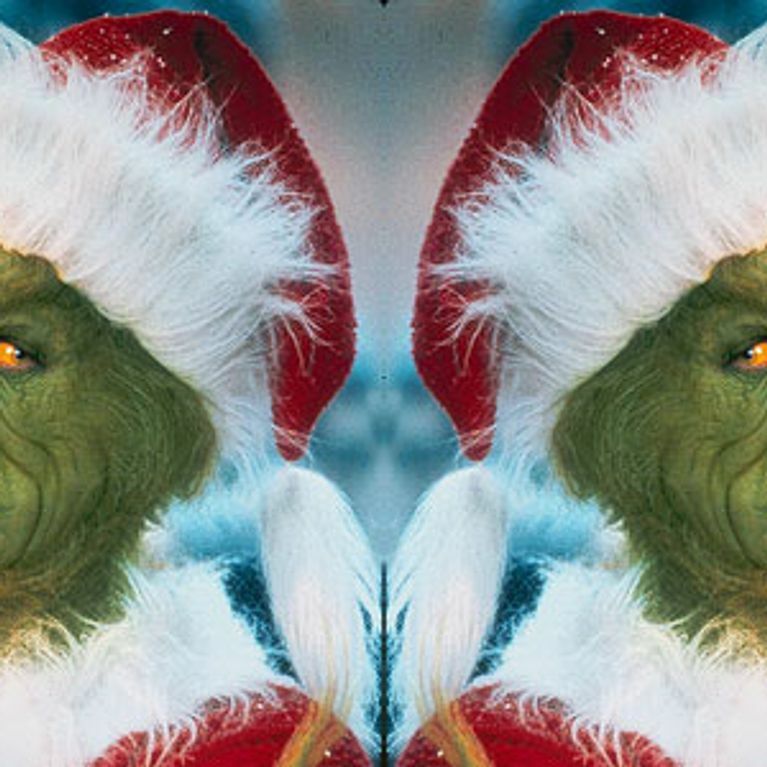 So you're probably feeling pretty darn cocky about taking our Grinch quiz, right? Well, I wouldn't be so sure. This quiz is hard. If you can get through these questions without checking IMDB even once, we applaud you my friend. Don't forget to let us know your score at the bottom! ​​​The Hardest Hocus Pocus Quiz You Will Take This Halloween!